« “Forgotten Hollywood”- Authorized Disneyland Locale Shoot! 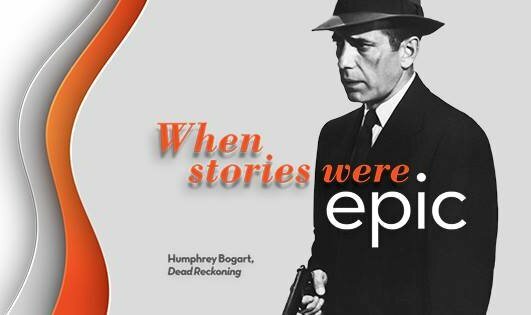 getTV is a new network bringing classic films you love to your living room. Enjoy the glamour of old Hollywood with legendary actors and award-winning films playing all day and night. getTV continues to expand. Simply check with your cable provider, or your television guide for local availability. They’re currently in many markets around the nation. Cities including the new channel: Atlanta, Austin, Fresno, Houston, Bakersfield, Boston, Chicago, Dallas, Denver, Cleveland, Los Angeles, Orlando, Tucson, Phoenix, New York, Raleigh, Miami, Philadelphia, San Antonio, Tampa, Sacramento, San Francisco, Salt Lake City, and Washington DC. 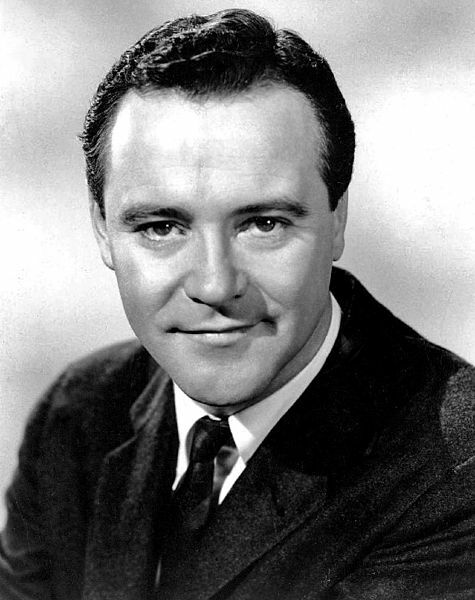 <—Jack Lemmon is the current Star of the Month. getTV is featuring some of his early work that were staples of the Studio Era. His motion pictures are airing during prime time on Thursday’s in February. Ann Carter was a popular child star in the 1940s. She’s best known for her starring role as Amy Reed in the film The Curse of the Cat People; and also acted alongside stars, such as Humphrey Bogart, Katharine Hepburn, Fredric March, Bing Crosby, William Bendix, and Barbara Stanwyck, among others. This entry was posted on Friday, February 7th, 2014 at 12:01 am	and is filed under Blog by Manny Pacheco. You can follow any comments to this post through the RSS 2.0 feed. Responses are currently closed, but you can trackback from your own site.